At Russell & Hill, PLLC, our attorneys focus on personal injury, criminal defense, and social security disability (SSDI/SSI) claims and appeals. 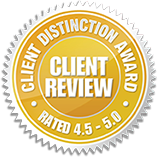 We have helped hundreds of people in the Pacific Northwest (Washington, Oregon, and Idaho) resolve legal matters involving auto accidents, traffic violations, Maritime Law, Jones Act, and SSDI/SSI claims and appeals. 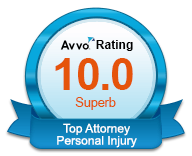 Our accomplished attorneys are dedicated to protecting the rights of our clients, whatever legal issues are involved. 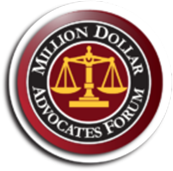 They put their skills and knowledge to work for clients, and build on their previous experience as prosecutors and insurance defense attorneys to give clients strong and result-oriented representation. If you or loved one are in need of a personal injury, criminal defense, or social security disability attorney in the city of Spokane, Everett, or surrounding areas of Snohomish, King, Skagit or Spokane County, Washington, contact Russell & Hill, PLLC, attorneys, via our contact form or call our toll-free number at 800-529-0842 to schedule a free initial consultation.